The Milwaukee Brewers have supported the MACC Fund throughout its existence. Brewers double, home run, stolen bases, pitching changed, doubly play and more have all raised funds in conjunction with the Brewer’s broadcast sponsors on behalf of the MACC Fund. 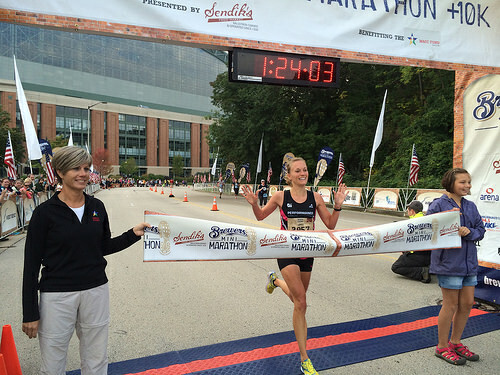 The Brewer’s Mini-Marathon and 10k is no different. 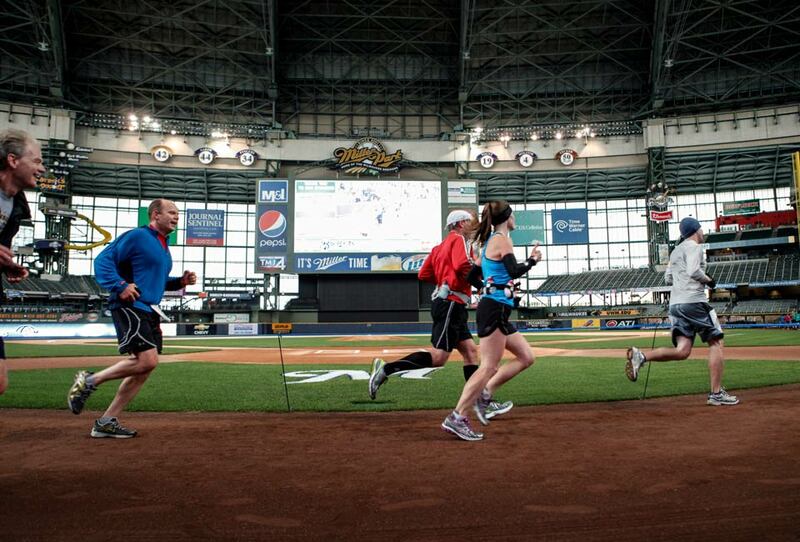 Beginning at Miller Park, runners will enjoy a scenic route through Milwaukee, prizes, and a post-race tailgate party that make this one of the most of unique mini-marathons in the area. There are 2 course options to enjoy – a 13.1-mile mini-marathon and the 10k (6.214 mile), which give participants the opportunity to visit many Milwaukee landmarks along the way, including Miller Valley, the Harley Davidson Museum, Mitchell Park Conservatory Domes, and running on the field at Miller Park! After completing the race, you’ll have a chance to tailgate with your friends and family at the post-race tailgate at Miller Park, where there will be food, beer, live entertainment, and plenty of fun. Runner registration fees include a free Brewer’s ticket voucher, a participant medal, a t-shirt and a post-tailgate party. Complete race details, course maps, registration, volunteer and other information can be found at www.race-brewers.com.